Trish is the co-founder and owner of Trischel, a company dedicated to bringing communication and effective speaking skills to individuals, businesses and organisations. 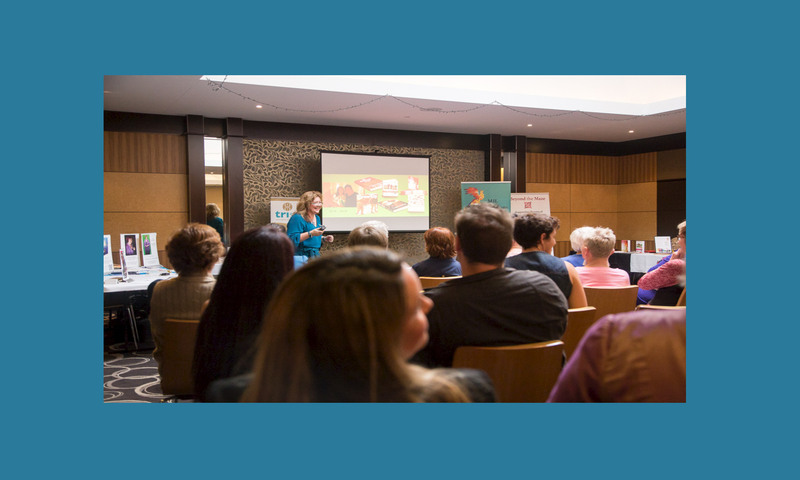 An award winning trainer, mentor and author, Trish has spoken on national and international stages and she is passionate about creating confident communicators. In addition to be awarded the National Edupreneur 2015 Award in the Professional Speaking Category, Trish was also a Finalist in the ILAB Global Impact 2015 Awards and has been nominated for the Telstra Business Awards. Trish also has been awarded Toastmasters International Excellence in Marketing and Excellence in Education and Training Awards. The Book of Success: a life-changing book that offers precious, practical and thought-provoking insights that will inspire you to be the best you can be at home, at work, and everywhere in between. Most importantly Trish loves what she does and she is having fun doing it.